I often get asked by my friends to suggest places to eat in London. Eating and drinking are two of my favourite pastimes. 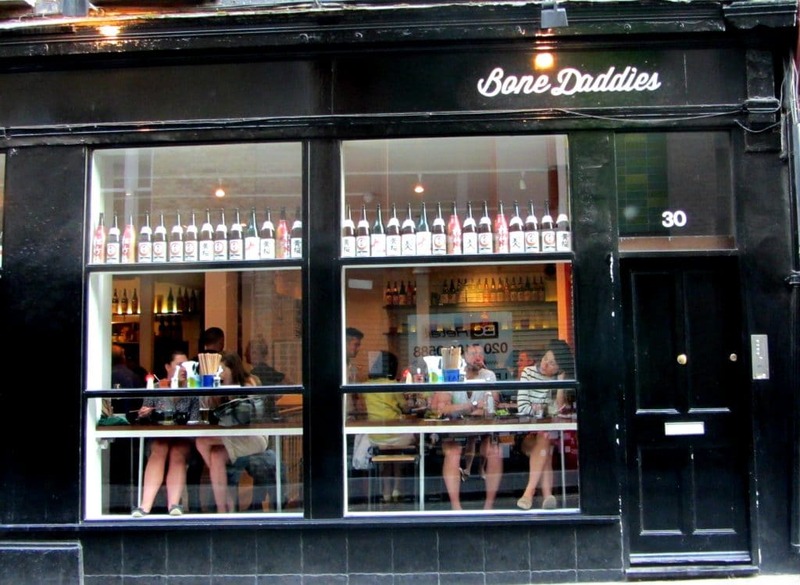 London eating and drinking is very hit and miss. 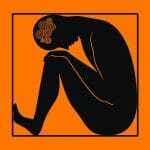 There’s far more terrible and average places than good places and when London is so expensive, that means that most places are awful value for money. 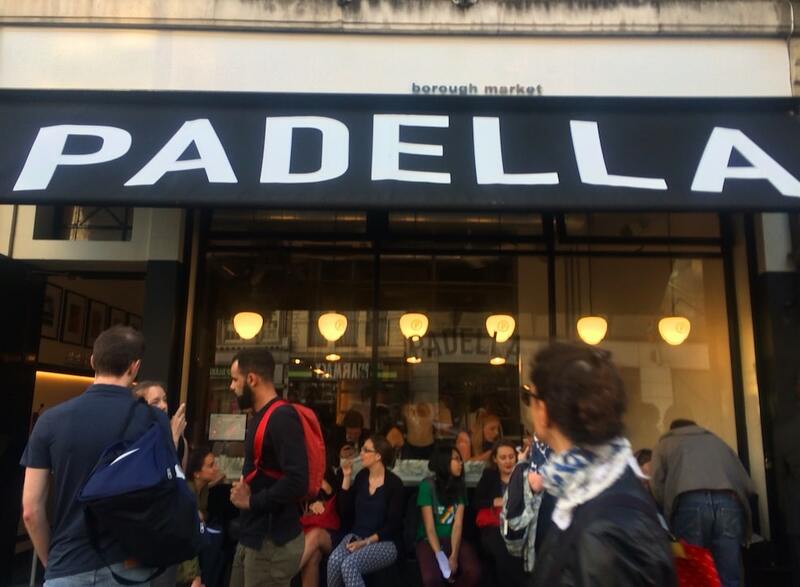 This is the best pasta in London. It’s great value and there’s no reservations, so get there early or be prepared to put your name down and wait. The queue can be massive. Pop off to the Wheatsheaf pub nearby for a drink whilst you wait. The stand out dish here is pici cacio e pepe, so unctuously cheesy and peppery. The pastas are small plates so order lots and share them around. 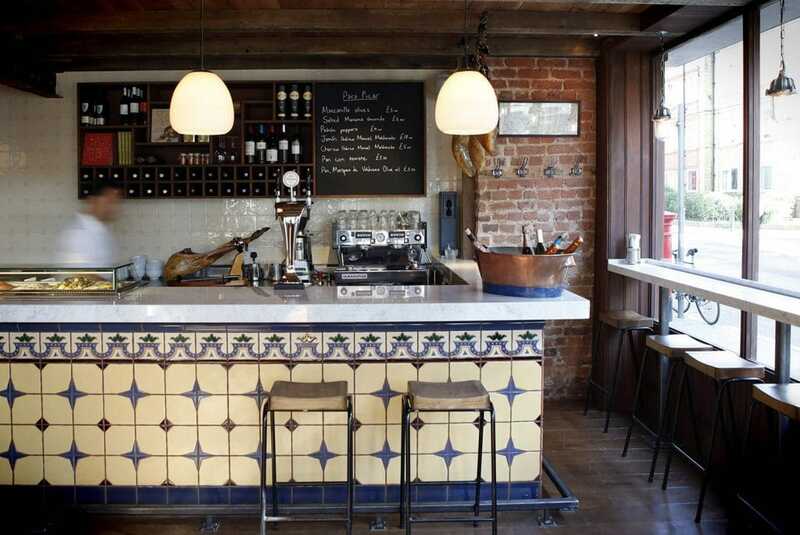 Insanely good tapas at this small bar on Bermondsey Street. It’s almost always busy but the wait isn’t long and you’ll have to stand most likely. The sherry is excellent and the jamon is superb. Definitely get the scaldingly hot croquetas, probably the best in London. A London institution. 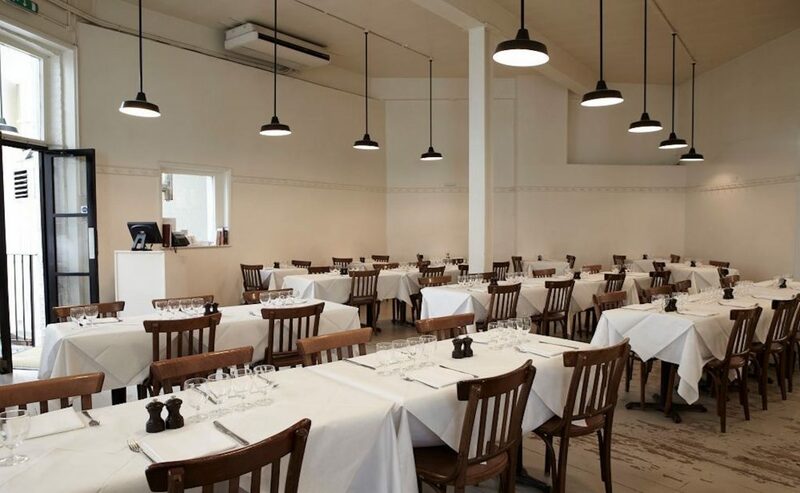 Fergus Henderson pioneered nose-to-tail eating and this shines through the menu here. Get two helpings of the famed roasted bone marrow on sourdough, and leave room for multiple puddings (here the word ‘pudding’ suits better than ‘desserts’. The house wine is own label and always excellent. 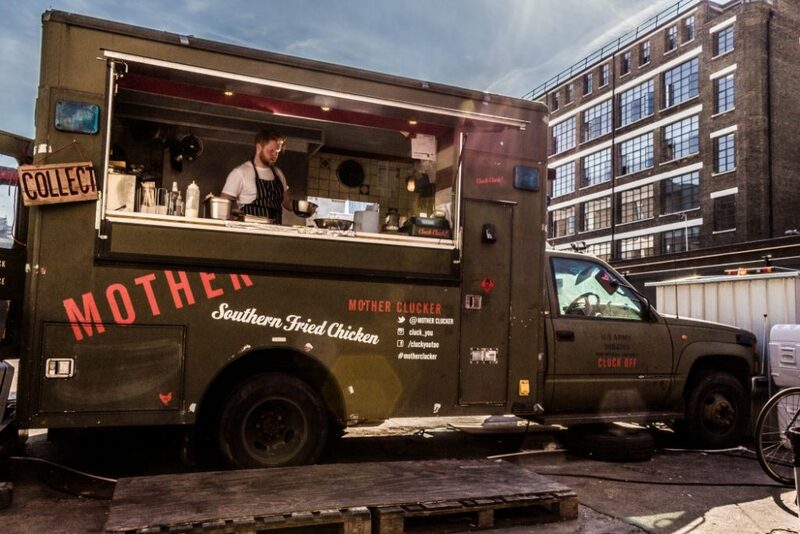 My favourite fried chicken in London bar none. Check out the outpost just off Brick Lane, near the Truman Brewery and Rough Trade. 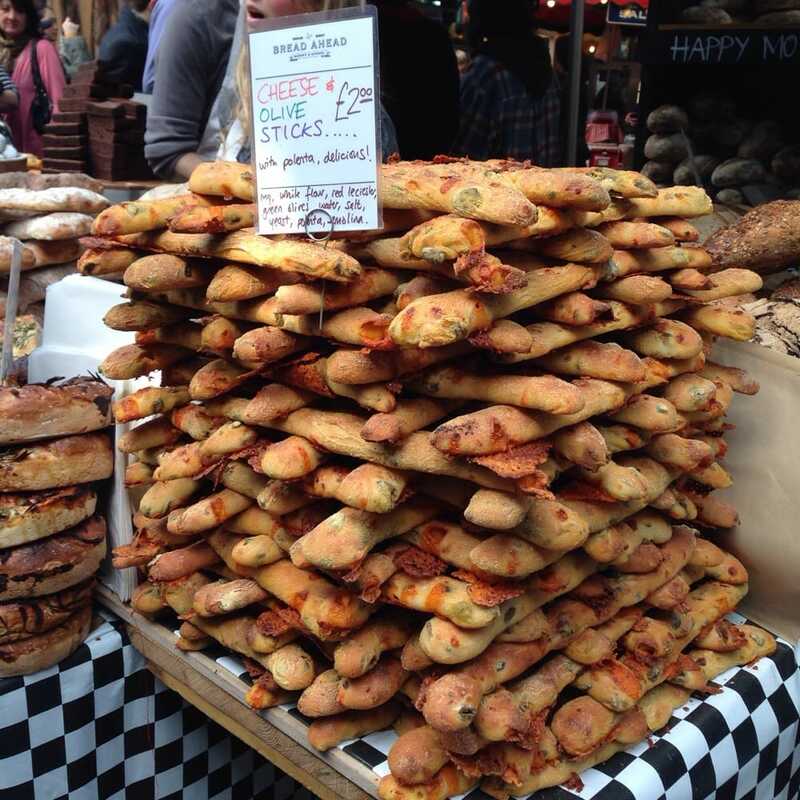 These cheese and olive sticks are worth going to Borough Market on a Saturday on their own. Wait for fresh batch piping hot from the oven. They sell like the proverbial cheese and olive sticks. An absolute bargain for the quality of bread. 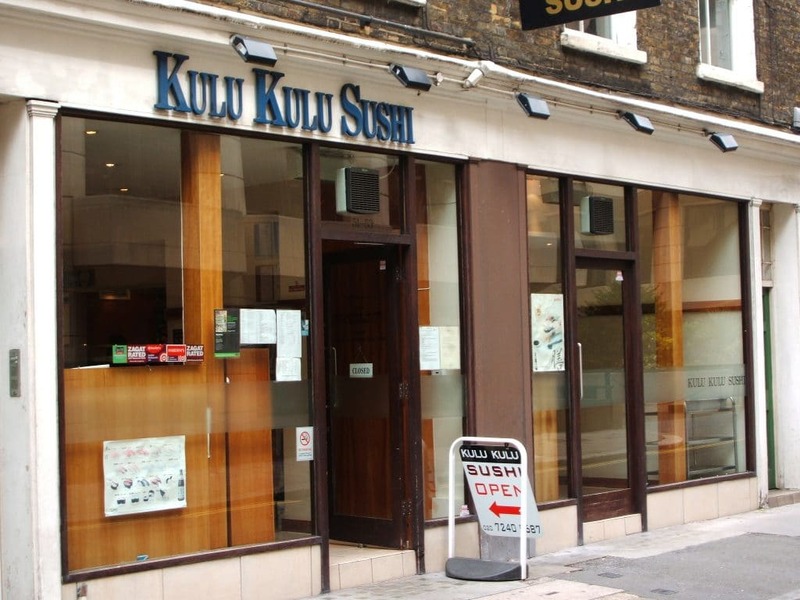 When all you want to do is stuff your face with as much sushi as you can eat, head here for well-priced decent sushi. Some days even have 10% off your meal. It’s pretty basic conveyor belt decor but the sushi is very good and you can eat for fill for under £30 for 2 people. Another tapas place to make the list. My favourite branch is the Drury Lane one. 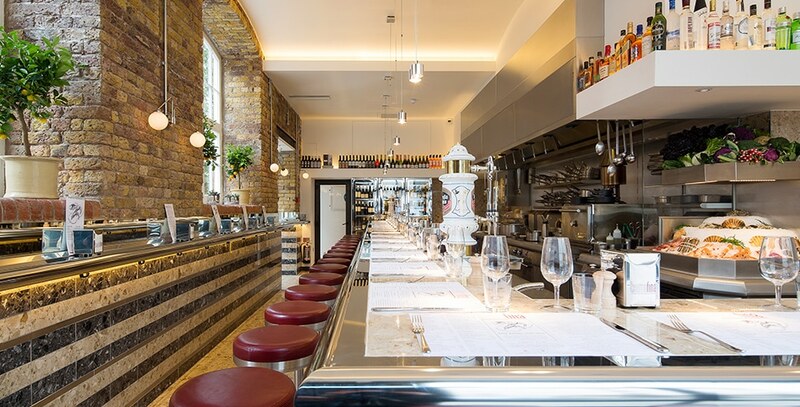 Get the Rabo de Toro and a glass of Oloroso sherry, and a few croquetas and a plate of iberico. Need I say more than this photo? 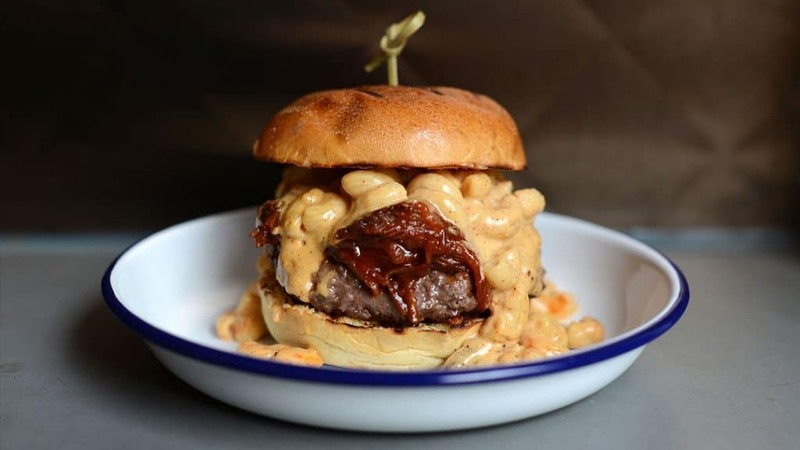 This is The Mac Daddy, described on the menu as “Double brisket & dry aged steak burger topped with pulled beef short rib, mac & cheese and espresso-spiked BBQ sauce on seeded brioche”. Mmm. Enjoy with one of the finest sides I’ve ever eaten: Crispy Lamb Fries, described as “With crispy lamb, sweet miso, red chilli and jalapeño”. 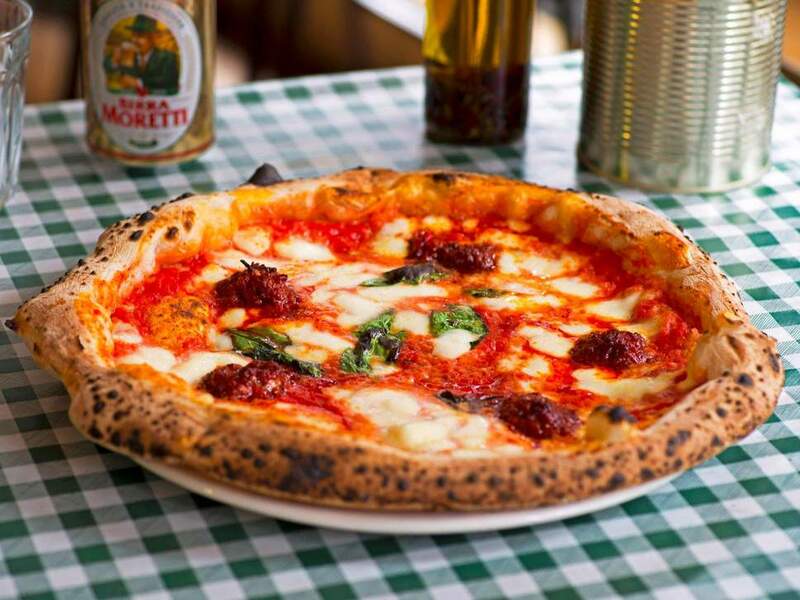 Superb value Neapolitan-style pizza on Dean Street. Sit on the bench outside facing the iconic Toucan bar and watch Soho life go by. Get the 20 hour pork bone broth Tonkotsu and load it up with extra eggs and fresh crushed garlic. Wash down with a Kernal IPA. If you’re really hungry, get the fat, juicy, chicken wings too. Immense. I completely forgot to add Bleeker Burger to this list! 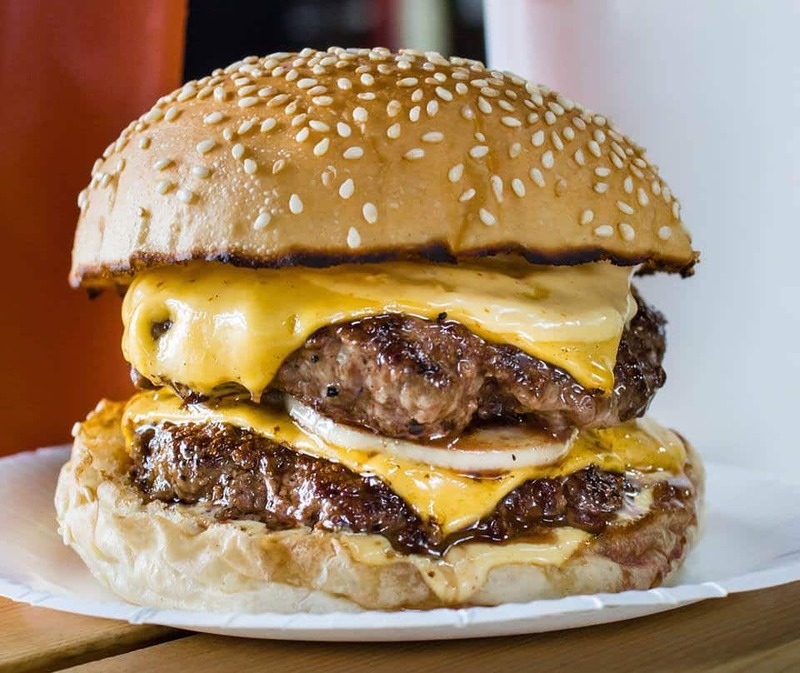 This double cheeseburger is one of the best burgers I’ve ever eaten. Ridiculously juicy, ever so slightly greasy. Just meaty goodness. Did I miss any off this list? Let me know your London favourites in the comments below!